Whether you are a boy or a girl, you will be a little at a loss about how to match clothing in spring. It seems that you can’t come up with new ideas in face of the changeable weather. Today we’re going to talk about how to wear accessories in a new way. All you need is one baseball hat with a piece of loops on it, and several Velcro patches with hooks on them. Baseball Hats serves as a practical accessory and a lot of young friends like it. The Hat is useful all the year round. 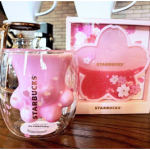 In summer, we can use it to block the sun, and it is windproof and warm in the winter. Baseball hats always give people the feeling of youth. 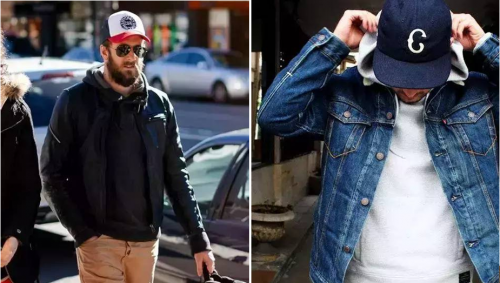 No matter how you wear it, putting on a baseball hat will immediately make you feel younger. 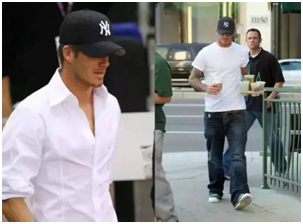 Try to match the color of your hat and outfit so that you will look more harmonious. So how can we own a diverse baseball hat? Baseball hats are so fashionable, how can you have a diverse baseball hat? First you just need a baseball hat without any accessories, and sew the loop part of the Velcro on hat. Then you don’t need to change the hat, just change the Velcro PVC patches of the hat to match the outfit every day. If you need different hats to match with your outfit every day, you might need a closet full of baseball hats. 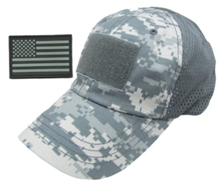 But for a baseball hat with Velcro, all you need is a couple of different color hats with Velcro, and then you can change the Velcro PVC patches according to your preferences and attire. 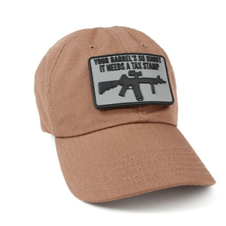 If you are a military fan, you can paste your favorite military PVC patches on your hat, which are very in line with the style of military fans, but also can attract the eye of the same enthusiasts. If you are a cool person, then you must like this morale PVC patches. 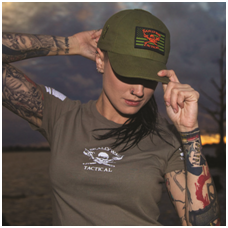 Paste morale PVC patch on top of your outfit or hat and the whole outfit will look cool and you’ll look like a very powerful soldier. If you are a baseball fan, wearing your favorite baseball PVC patch on your hat which is a cool thing that every baseball fan would do. This baseball hat with the New York Yankees logo is very popular with Yankees fans. This fun-filled baseball hat is the hottest item among young friends and kids. 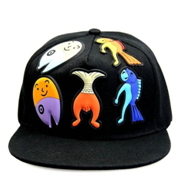 This baseball hat has all kinds of cartoon characters, PVC patches of cartoon dolls, and 3D PVC patches. These good-looking PVC patches enrich this baseball hat and turn it into a nice and interesting hat. The American flag- the stars and stripes flag is also one of the popular elements, and patriots prefer to wear the flag in the most visible places to show their love for their country. 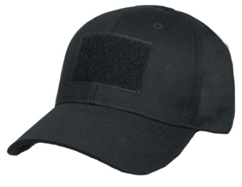 No matter what style, Velcro PVC patch can make a simple baseball hat stand out from the crowd. Would you like to own a unique baseball hat? 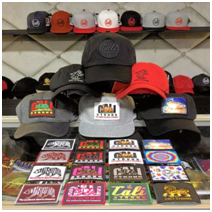 Come and buy all kinds of PVC patches and DIY your baseball hat to show your unique personality. GS-JJ is a quality PVC patch manufacturer, we have a safe and reliable official website GS-JJ.com, you can buy hot products online, and you also can customize your PVC patches in the custom system. Our products can stand the inspection of the third party, welcome customers to place orders.